But The CW has cast that idea aside, instead deciding to go with (all together now) something gritty and realistic. 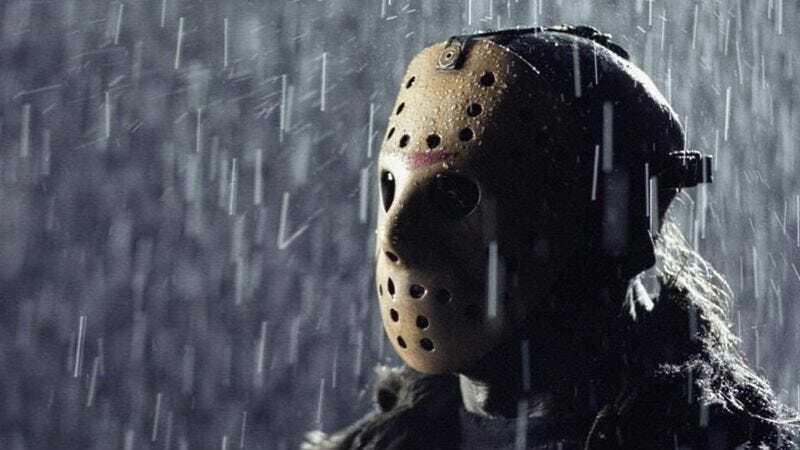 This Friday The 13th follows a detective searching for his missing brother, who stumbles onto evidence that long-thought-dead serial killer Jason is up to his old tricks in Crystal Lake. It’s not clear whether this is part of the confusingly meta framework the network recently discussed for the show, in which the Friday The 13th movies exist within the fictional world, but are based on true events within that fictional world, which leads us to wonder how they deal with the one where he’s in outer space. Also worth noting that this Friday The 13th series has no relation to Friday The 13th: The Series, the late ’80s show about two antique store owners who tracked down cursed antiques. That show had no relation to the film or Jason or hockey, apart from the title. No word as to when the show will premiere.